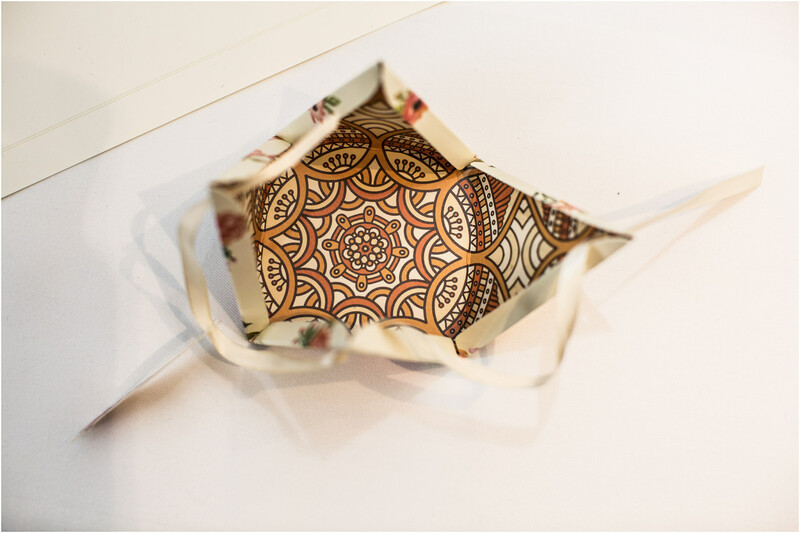 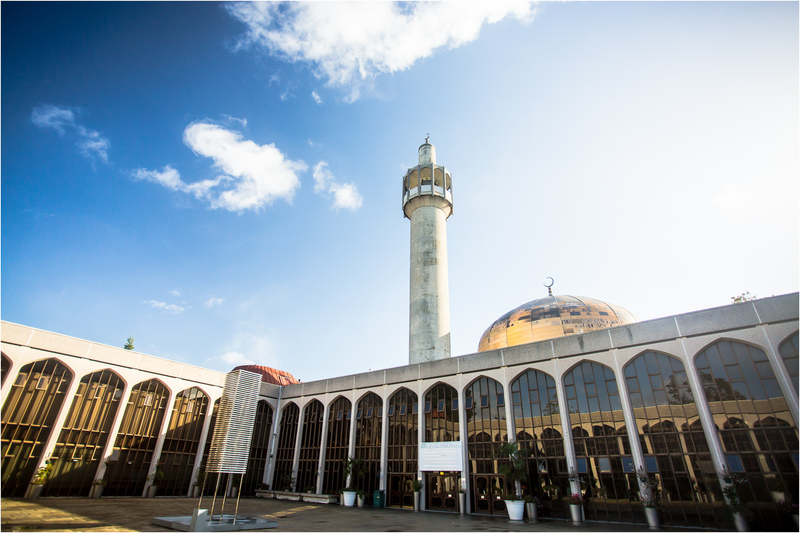 London central mosque wedding are in the perfect location, in the heart of central London Splendid equipped halls – that can accommodate up to 400 people. 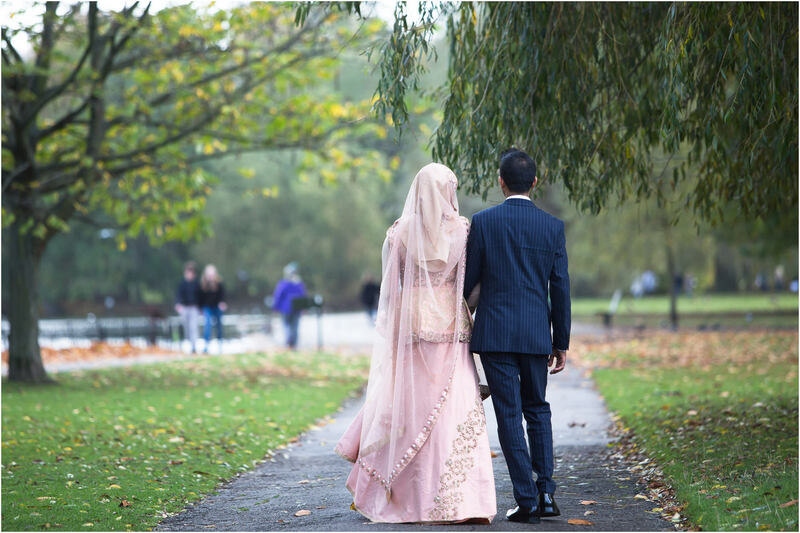 It is located right next to Regents park, which is perfect for some romantic couple photos. 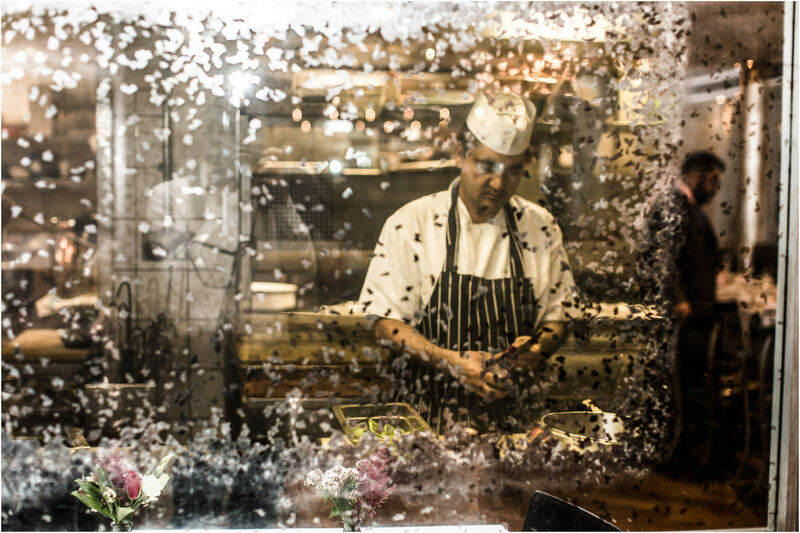 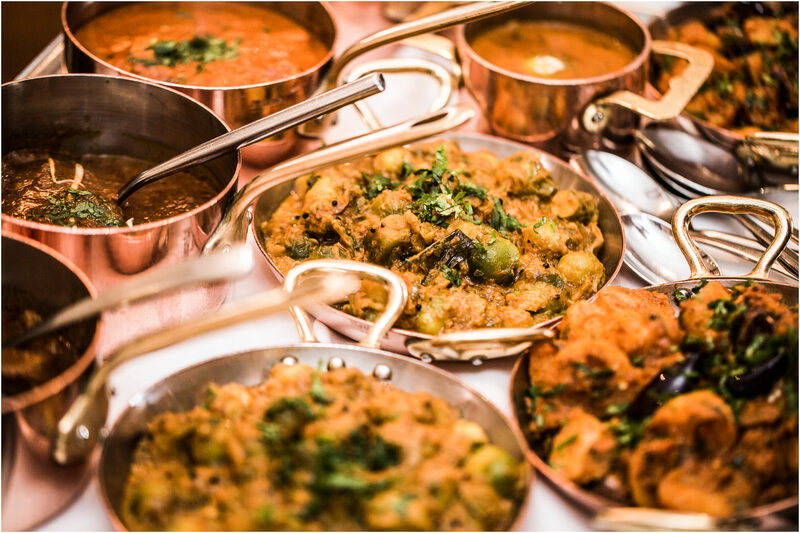 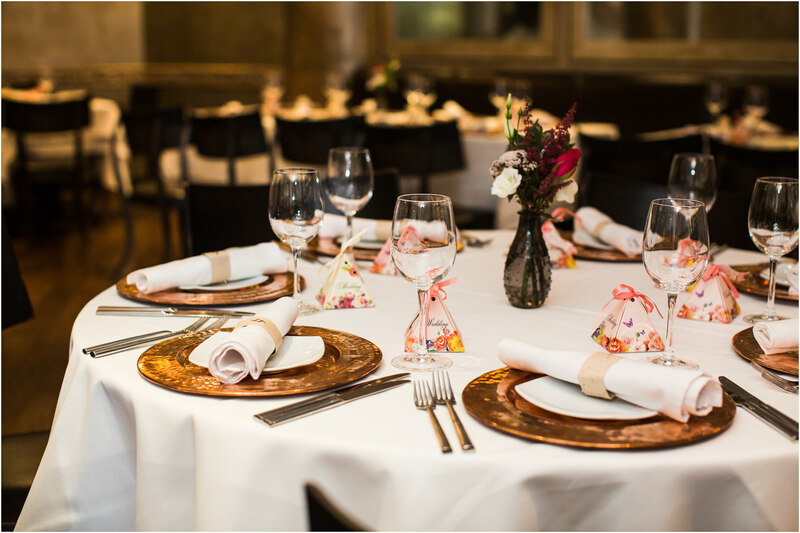 It is also a short distance away from the very famous tamarind restaurant situated in Mayfair. 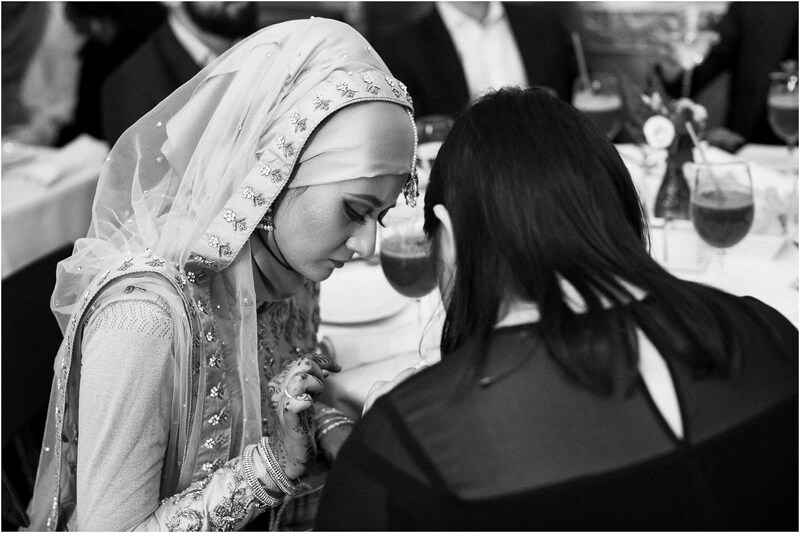 Fozia and Omar got in touch with David Christopher Photography after finding some details online via the asian section. 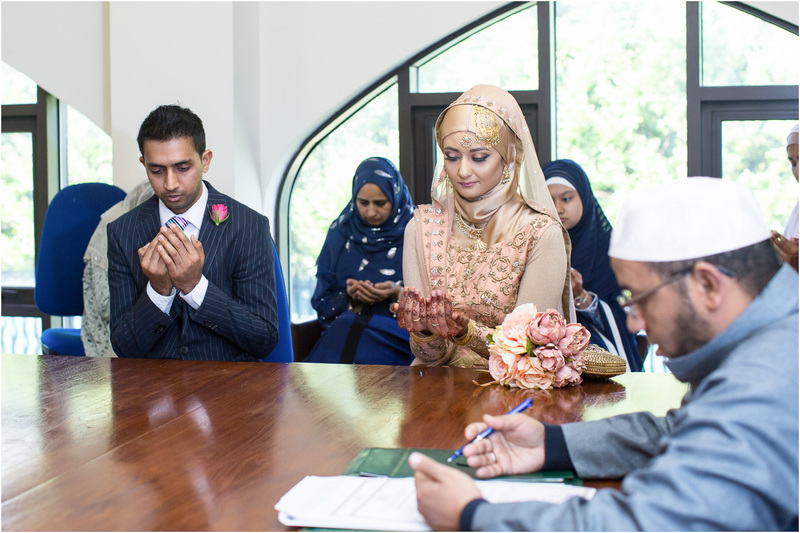 Fozia and Omar wanted a natural reportage wedding photographer, they were keen to book me after seeing many muslim weddings on my site. 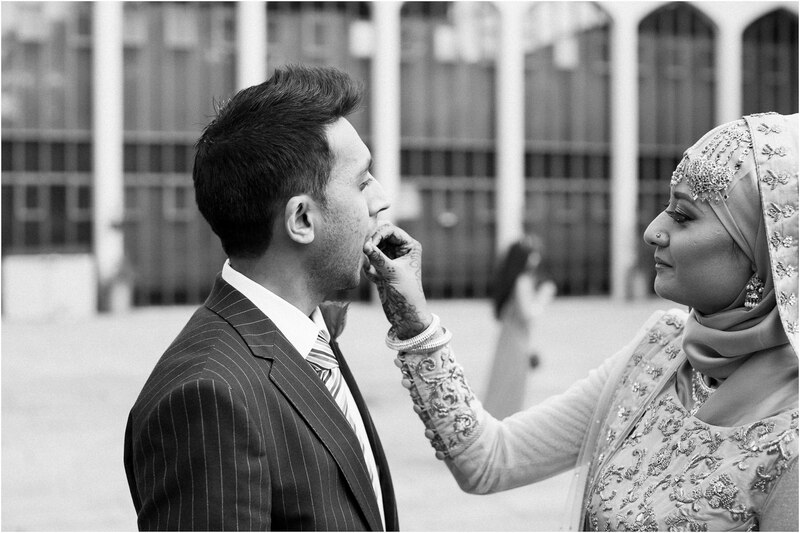 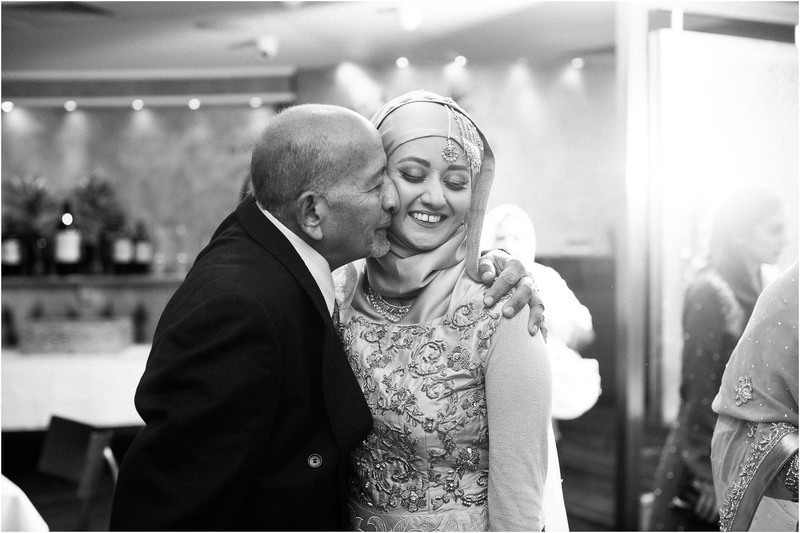 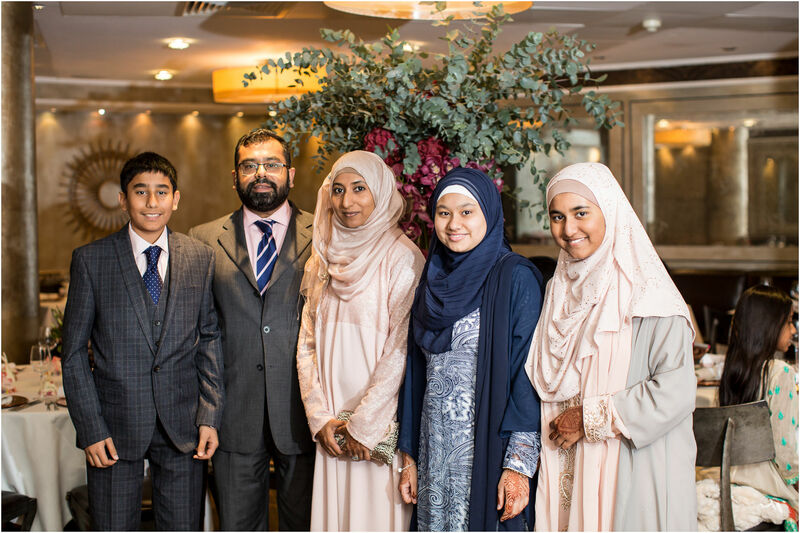 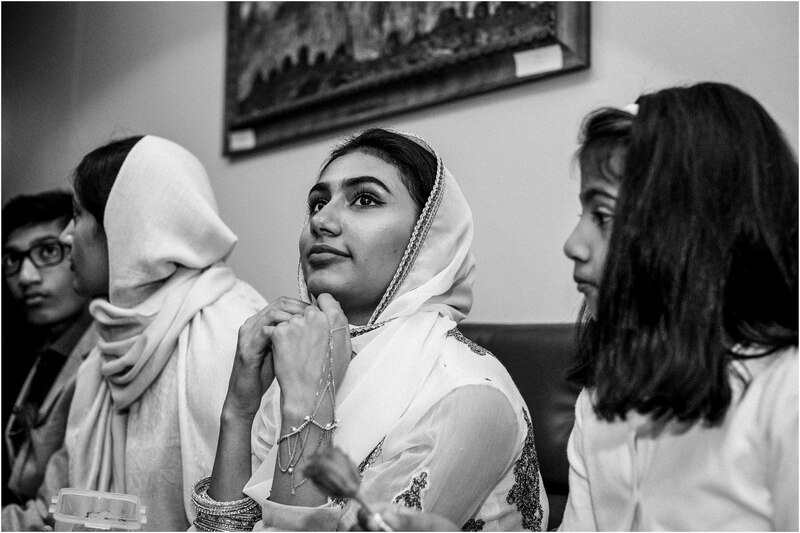 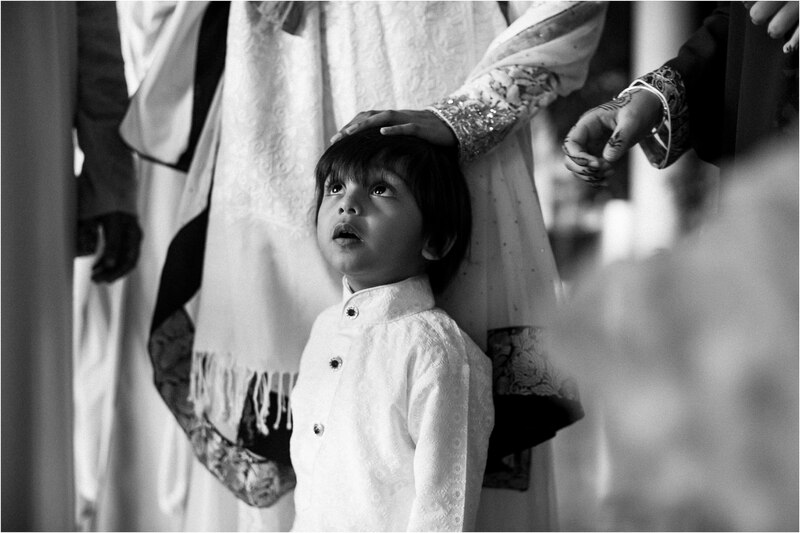 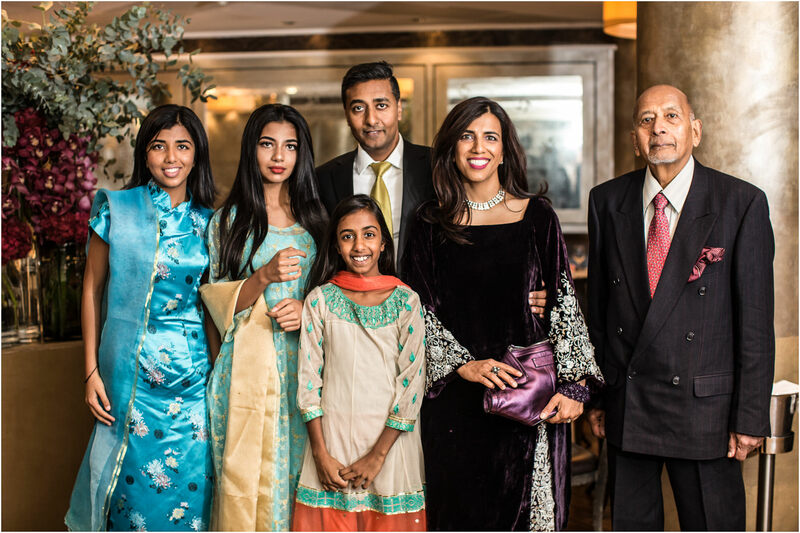 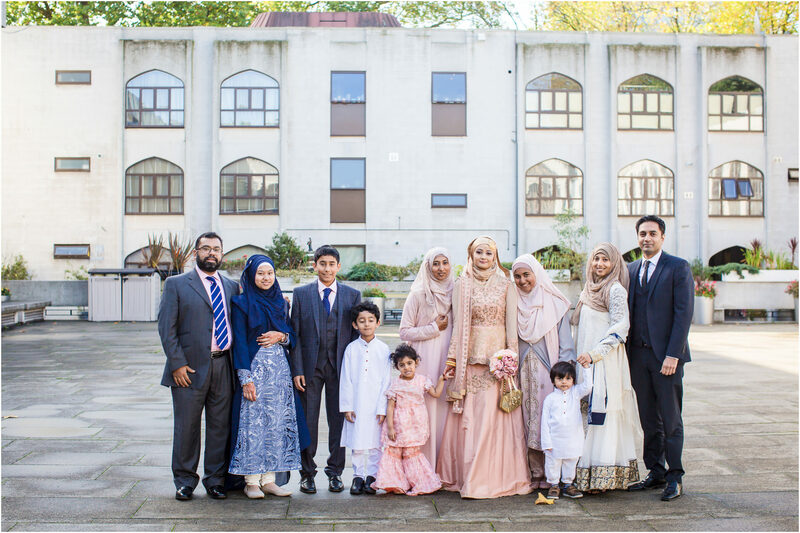 It was important to also capture some traditional family wedding photos and it was key that I had an understanding of Muslim culture in particular the nikkah Ceremony. 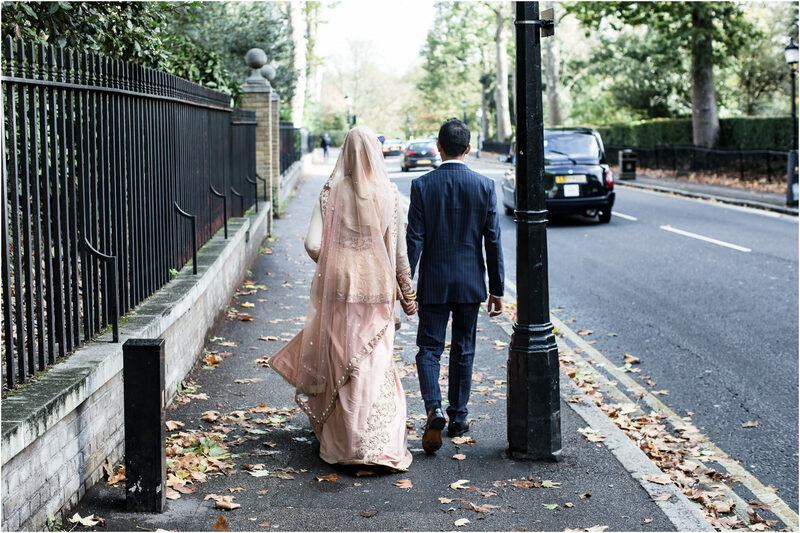 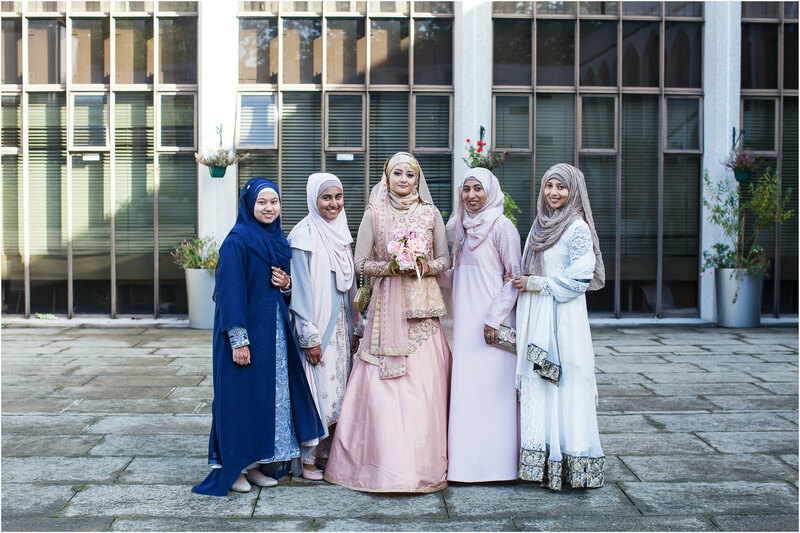 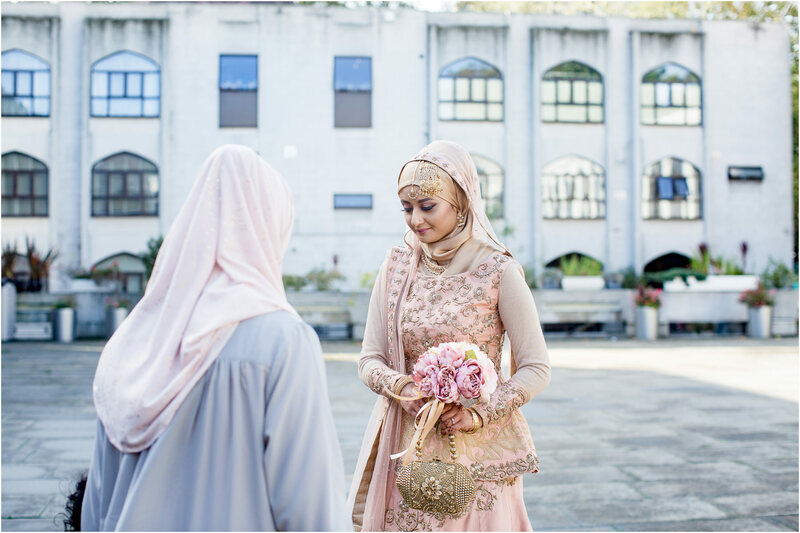 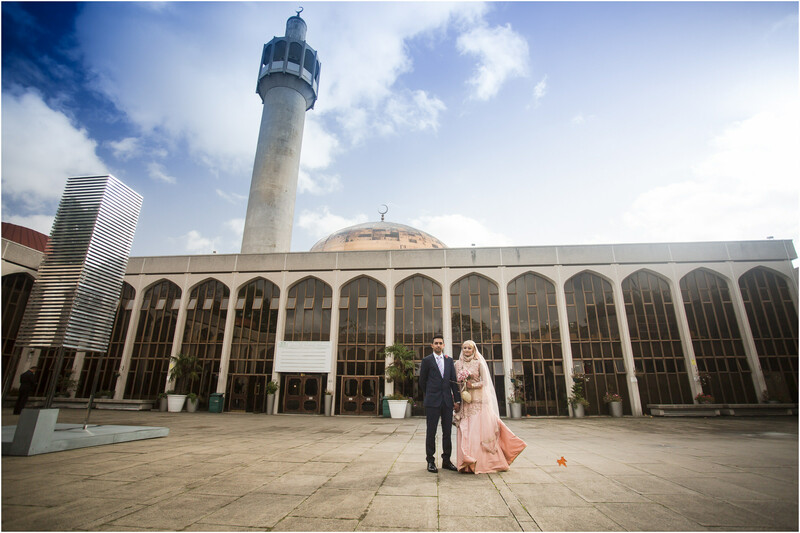 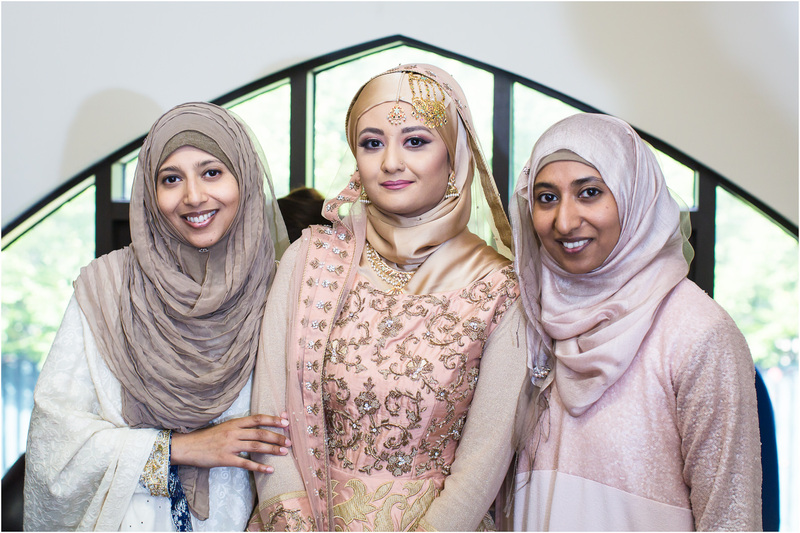 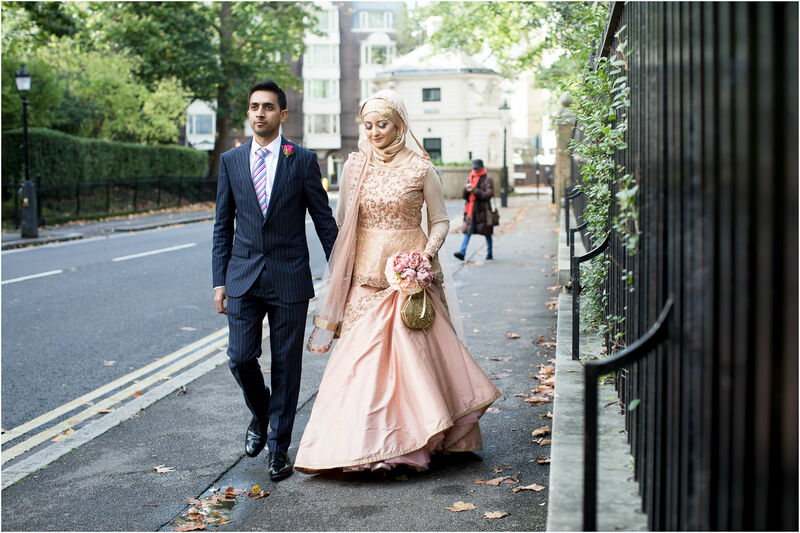 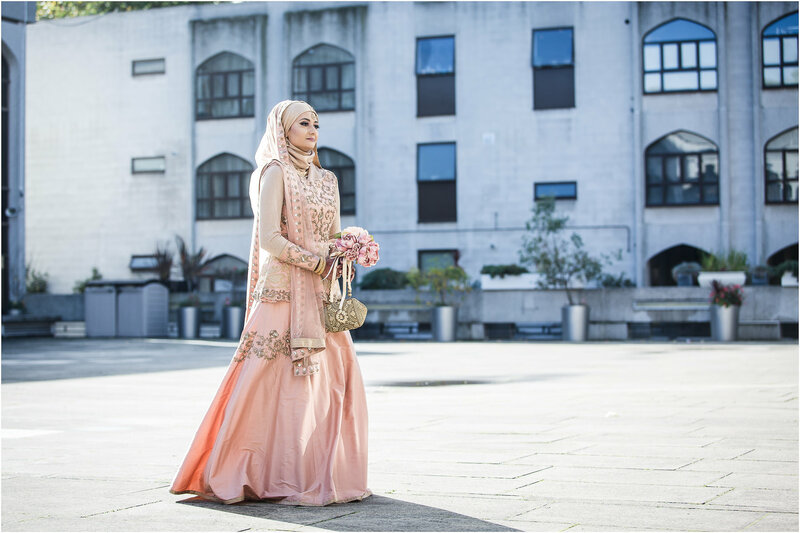 The London central mosque provides a beautiful backdrop for bridal photography and couple photos as well as a large area for family and group shots. 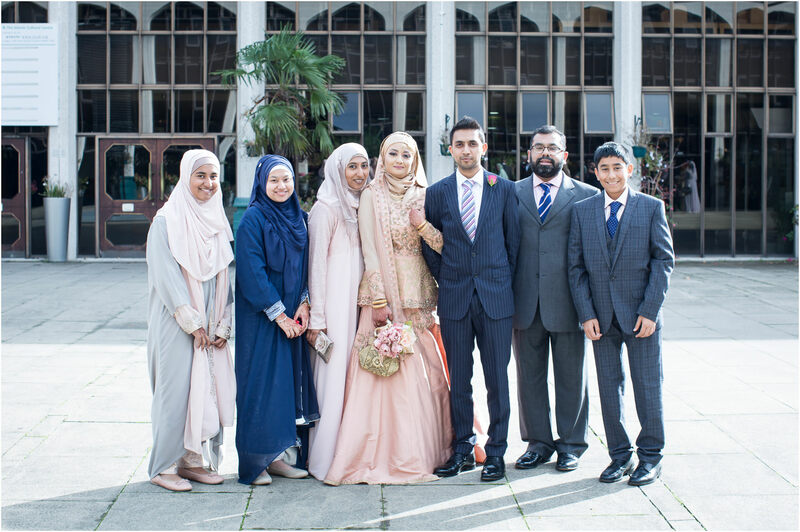 Omar and Fozia had and found me online, they loved the style and wanted a modern relaxed wedding, I guided them through the couple shots and just let them enjoy their special day with the family photos when I was asked, special thanks to the staff at the London Central Mosque it who were extremely kind and hospitable. 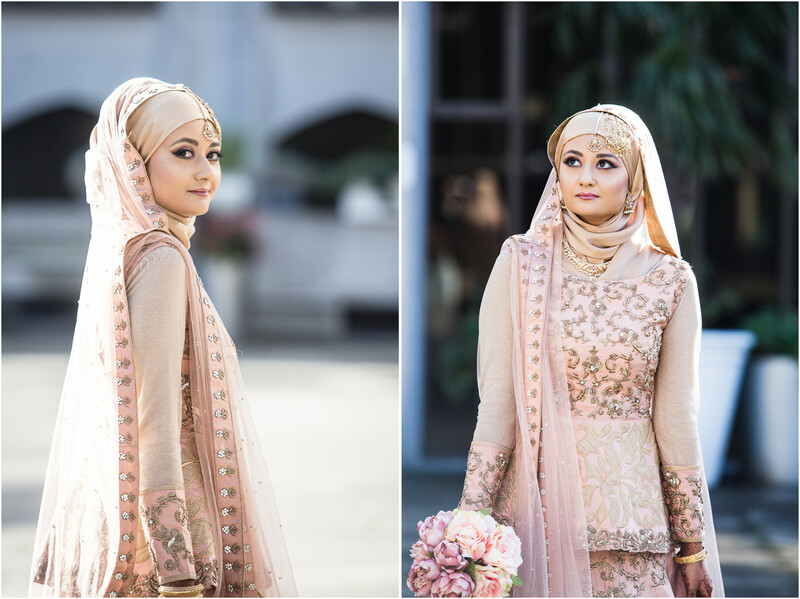 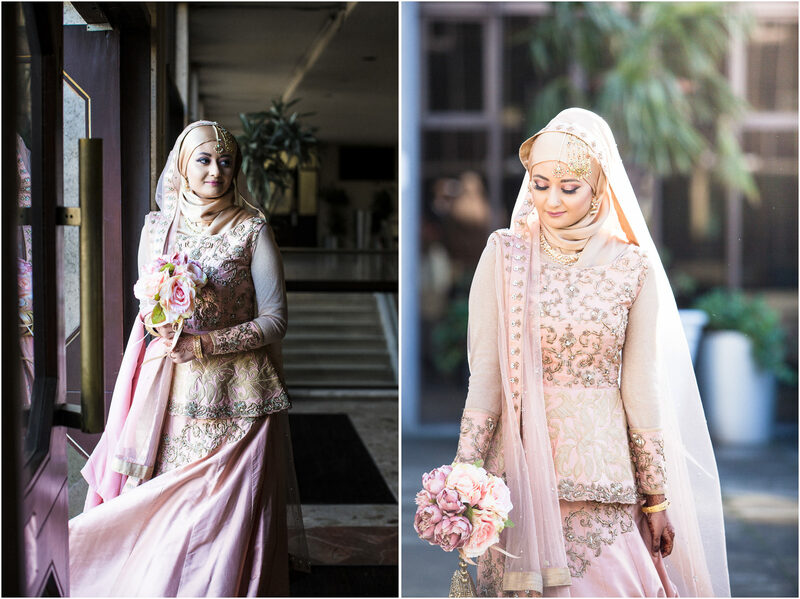 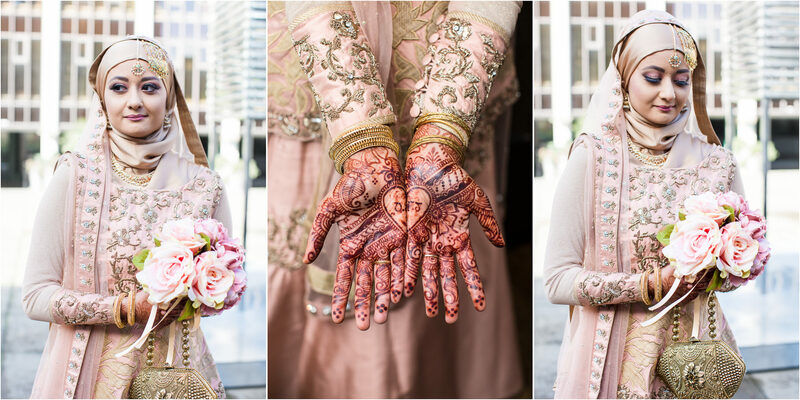 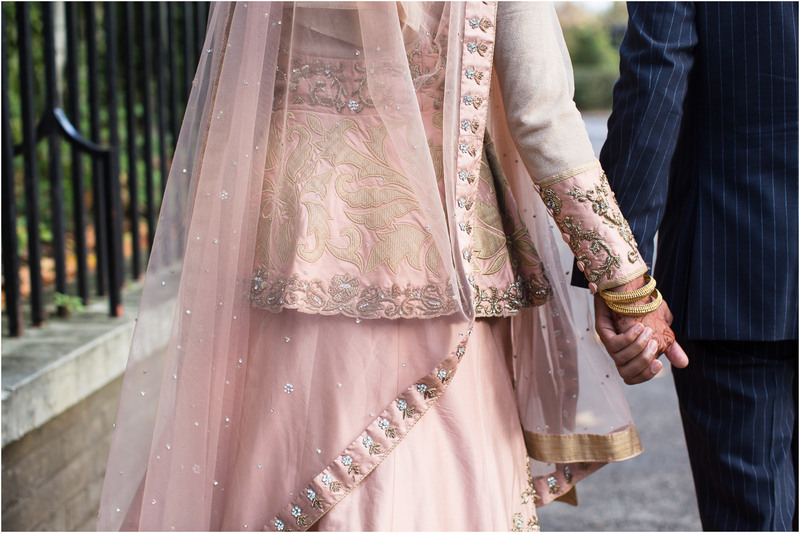 I loved the vibrant colours of the clothes and Loved some of the bridal shots we took before the ceremony. 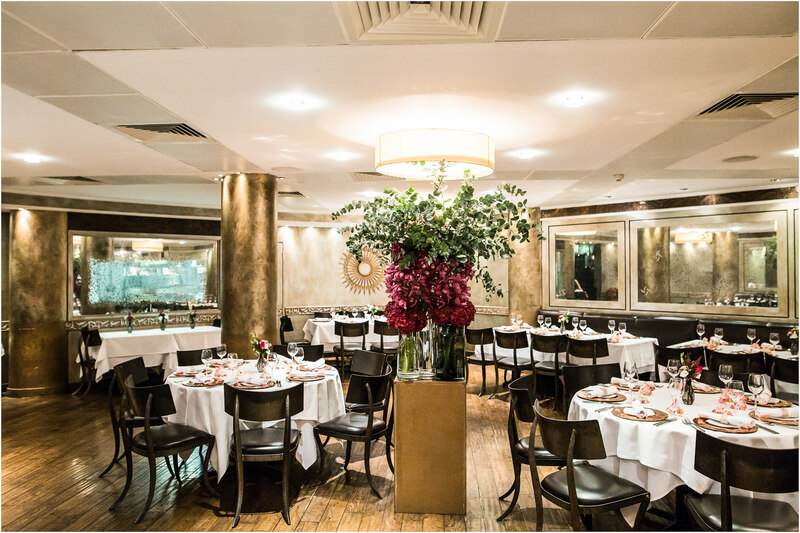 The tamarind of Mayfair is a wonderful restaurant with a reputation of excellent food and service. 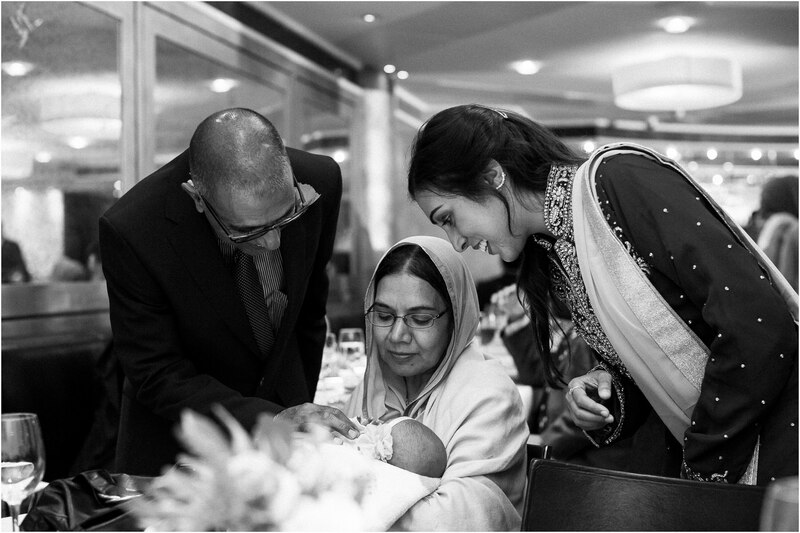 It provided the perfect setting for Omar and Fozia’s family it was a very special event where both sides met. 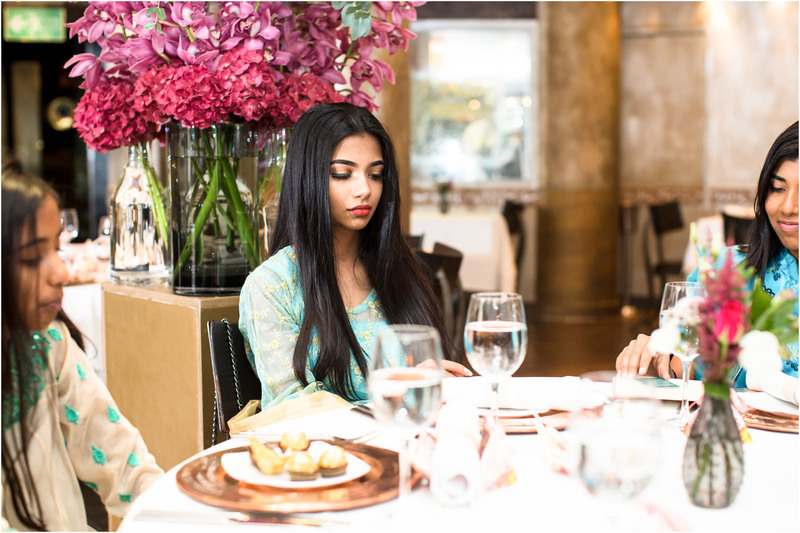 The food was exceptional and the low light ambient light created a wonderful warm atmosphere. 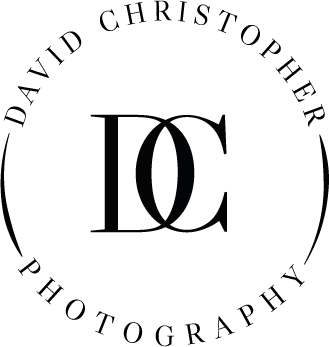 Thanks for choosing David Christopher Photography. 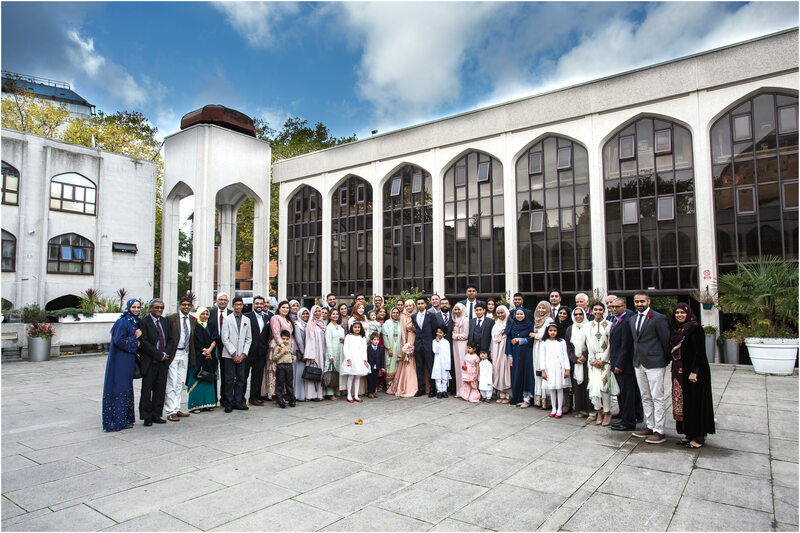 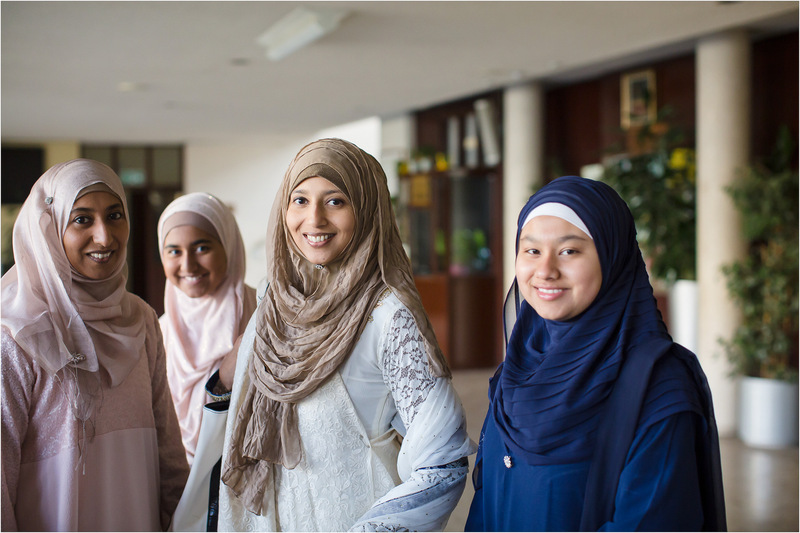 We photographed arrange of group shot with The London Central Mosque n the Background, we were lucky to have such a bright sunny day.